Nina Dobrev has done a lot of growing up since she stepped into the U.S. spotlight on The Vampire Diaries in 2009. As she told Ruby Rose, her beauty aesthetic has played a role in that transformation. "I mean, it's odd to even say that out loud, because your aesthetic is superficial in so many ways, but it can also affect the way you feel. I mean, I know for a fact that when I cut my hair shorter two years ago, it was almost like I was cutting off old energy," she told the fellow actress, going on to explain that cutting her hair was a way to feel like herself instead of her character. The star's transformation from teen idol to sophisticated actress is apparent in her beauty routine. Dobrev is partial to high-end products that protect her skin and keep her looking put-together despite her busy, on-the-go lifestyle. Watch the full conversation below to hear her talk candidly about her favorite Chanel foundation, her go-to YSL lip stain, and the fragrance that she's admittedly obsessed with. "Not a single day goes by where this isn't the first thing that I apply to my face upon waking up," Dobrev emphasizes. 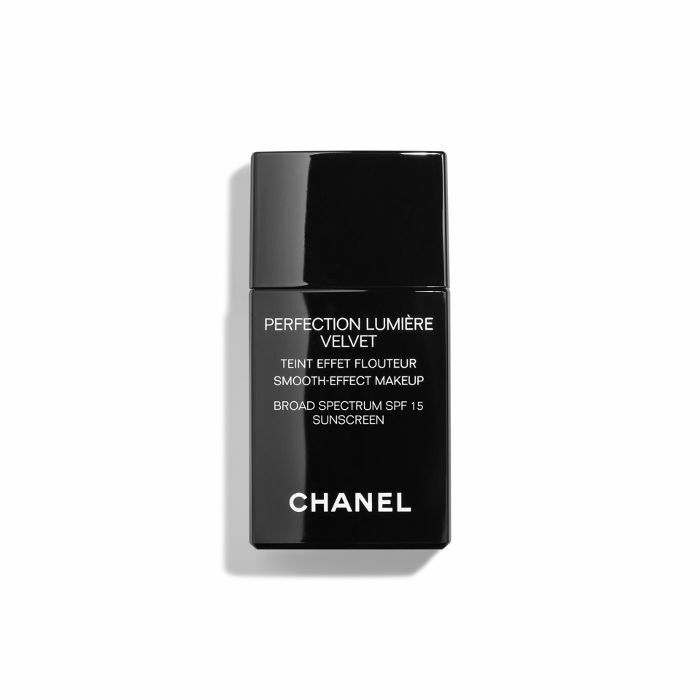 She loves the fact that you can put makeup on seamlessly over this ultra-lightweight formula. 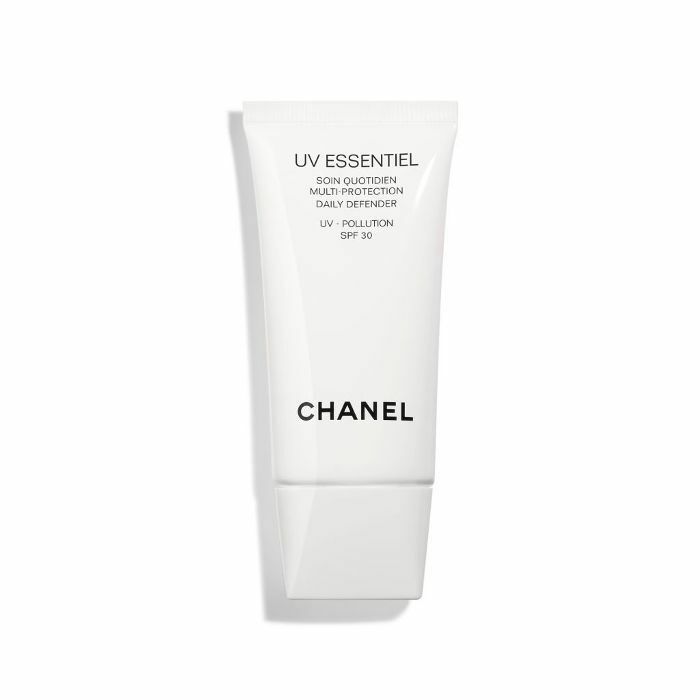 Plus, it has broad-spectrum UVA and UVB protection to prevent dark spots and premature signs of aging. "These are amazing," Dobrev raves. "I mix them in with my sunscreen and my moisturizer. I don't know what it is that's inside of it, but whatever it is, it really does make your skin glow." The radiance-boosting drops contain rosa canina, bistorta root, and sweet almond oil for a lit-from-within glow. "It has full coverage, but it's not super heavy and cakey. 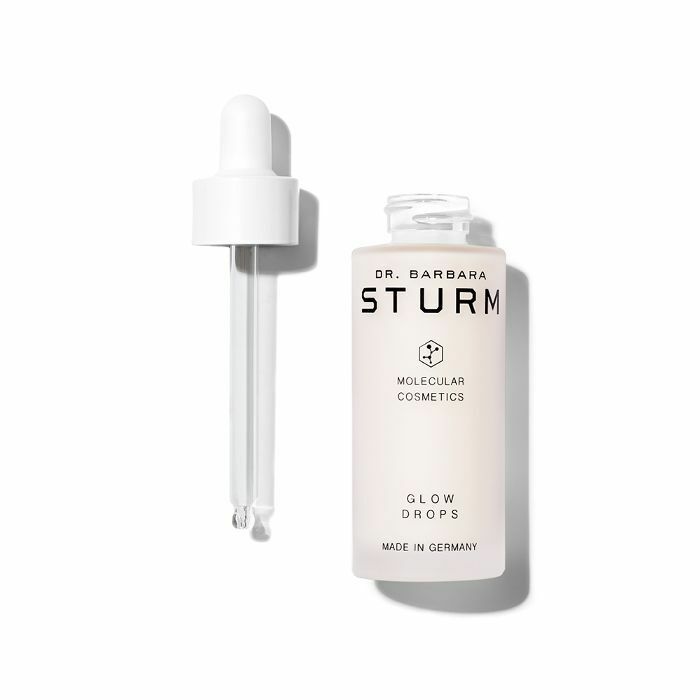 And at the same time, they also put powder in it," the star says of this lightweight, SPF-infused foundation. "I also love that it's really small, so I can throw it in my purse. I can travel with it. I don't leave the house without this foundation ever." 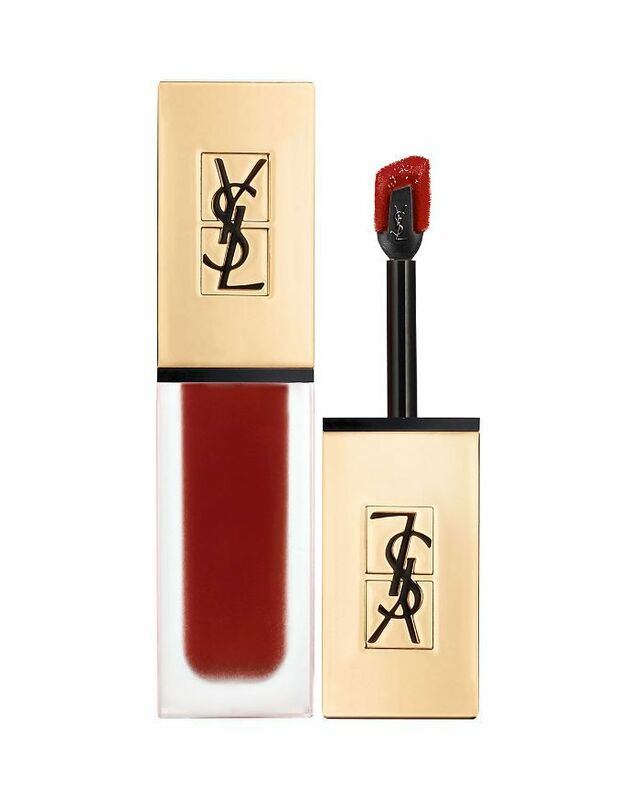 "I swear even though it looks dewy, it stays on through water, through anything that you need to do," she says, praising this long-wearing lip stain. Dobrev is also a fan of the angled applicator brush, explaining, "This angled tip allows for you to be able to really define every edge and contour and be a perfectionist, kind of like I am." "It's got a light, airy, fresh, just delicious, velvety smell. 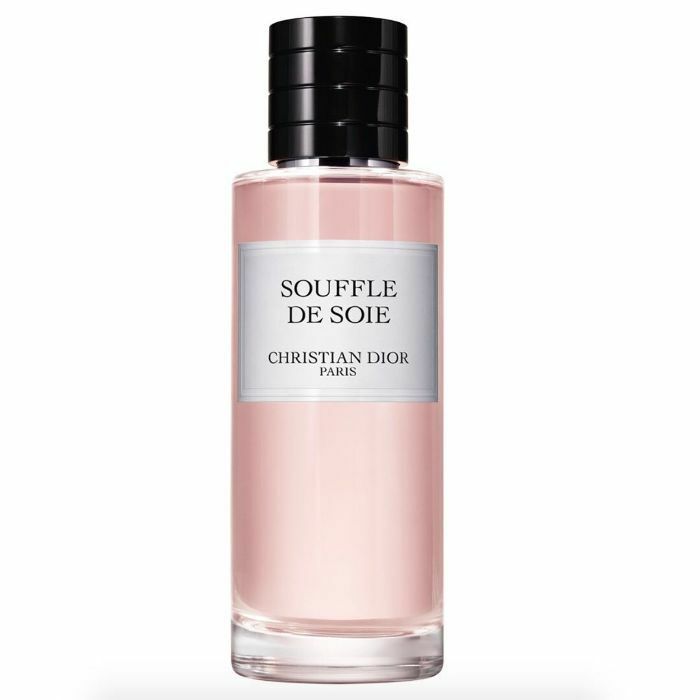 I cannot endorse this fragrance any more. I love it so, so, so much," Dobrev gushes. She also owns the candle, room spray, and soap version of the scent that's derived from jasmine, rose, and tuberose.